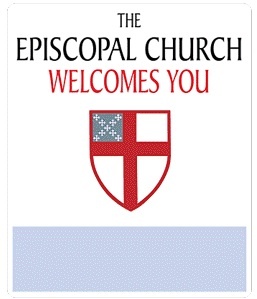 The Episcopal Church Welcomes You–Not! I could go on, but why bother. Retired Episcopal priest J. Michael Povey provides the necessary fisking if you’re curious. 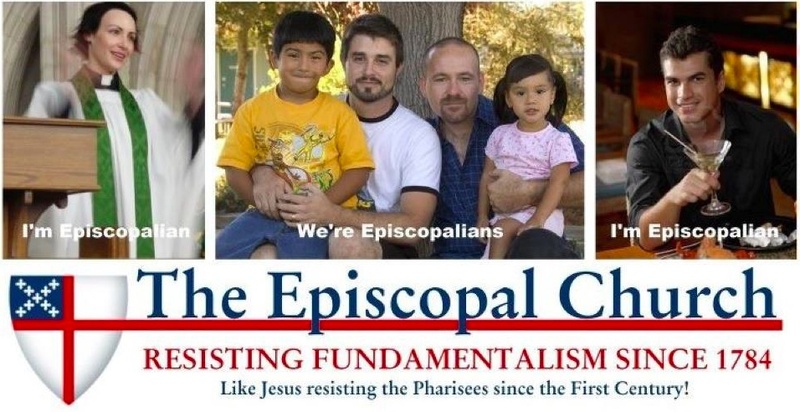 For years I used to say that the Episcopal Church would have to kick me out, but the relentlessness of its mediocre political correctness (at least left-wing Catholics are able to offer some rigorous arguments) made it impossible to remain. And the church’s leadership seems oblivious to asking themselves why their membership continues to plummet while those icky “fundamentalist” churches are growing steadily.
. . . unless you actually believe in orthodox Christianity.